Easy, convenient, and great value. 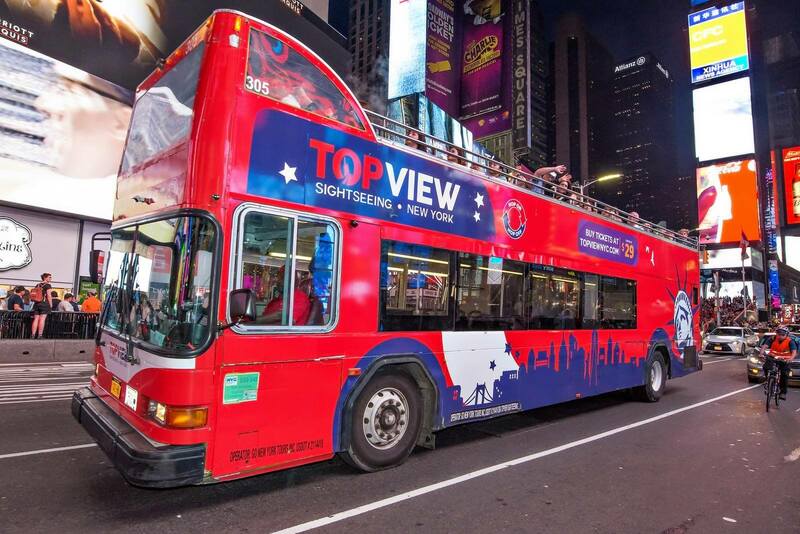 Gain access to top New York tours and attractions with Attraction Pass™. Pick your pass duration and purchase now for the best deal. You can then download the Attraction Pass™ to your device when you're ready to start the fun. 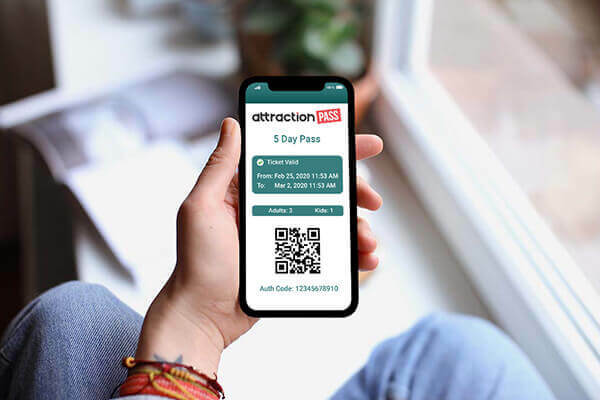 After downloading the Attraction Pass™ to your device, you now can access all the attractions and tours included for the duration of your pass. 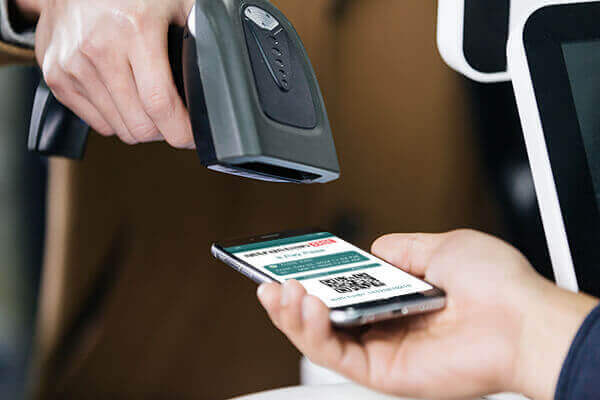 Simply show up and scan your pass at the venue to walk right in. 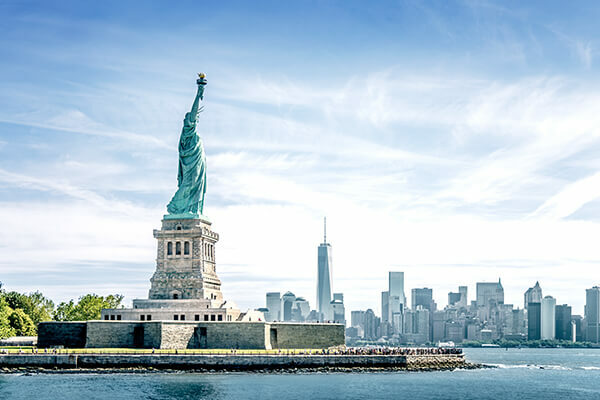 Ready to start your New York adventure?